You don’t get much more spoilt for locations than the Mousehold Heath Footgolf course nestled alongside this haven for wildlife nature reserve. Within easy reach of Norwich, you are away from the hustle and bustle of the city, surrounded by greenery, woodland and established trees. The Mousehold Heath Footgolf Course is integrated with the established Pitch and Putt Course and has limited opening hours: from 3pm until dusk on Mondays and Thursdays, and from 1pm until dusk on Sundays. 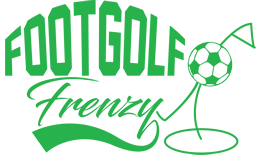 Nonetheless, it’s worth fitting in a game here as the array of bunkers and other natural challenges makes for a great game of Footgolf, perfect for both beginners and more experienced players. 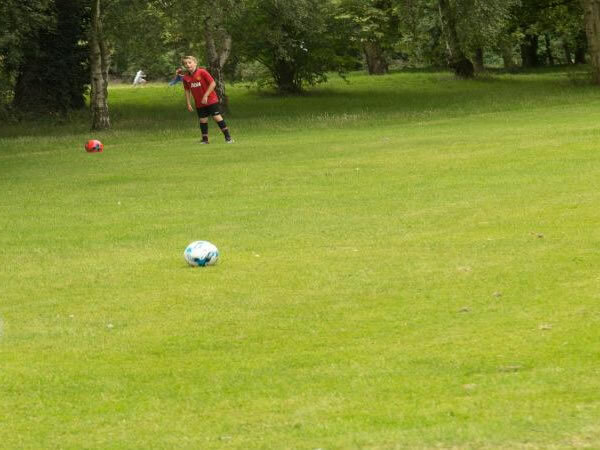 There are free balls available to borrow, and a toilet on site, but otherwise bear in mind that facilities at Mousehold Heath are limited compared to some other Footgolf courses.